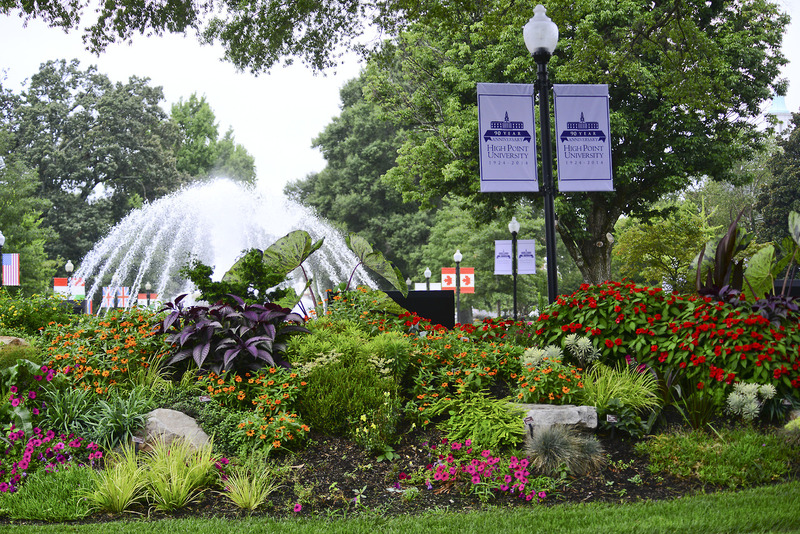 From the 25 botanical gardens with 3,000 taxa of plants, inspirational quotes and historic sculptures lining the Promenade, every aspect of HPU’s campus was intentionally and strategically designed to immerse students in an environment that surrounds them with learning opportunities. 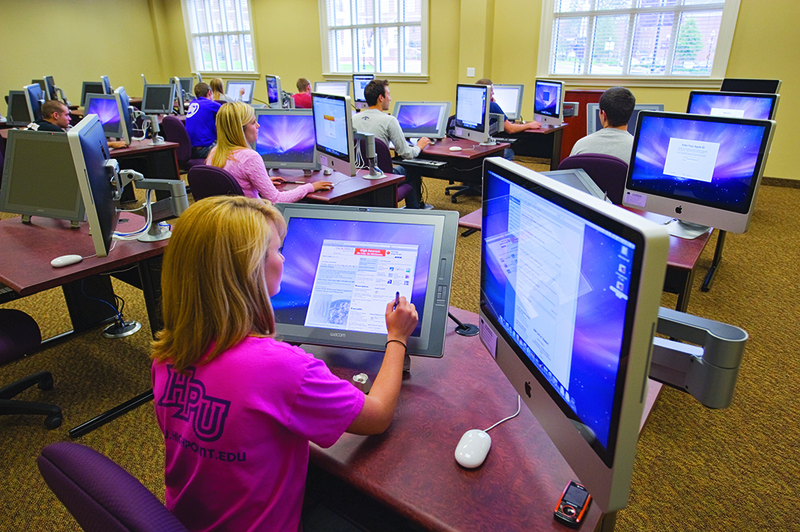 The HPU experience compels students to learn, grow and create value. 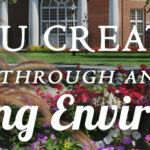 Because people rise to the level of environment in which they live, students are consistently surrounded by excellence. 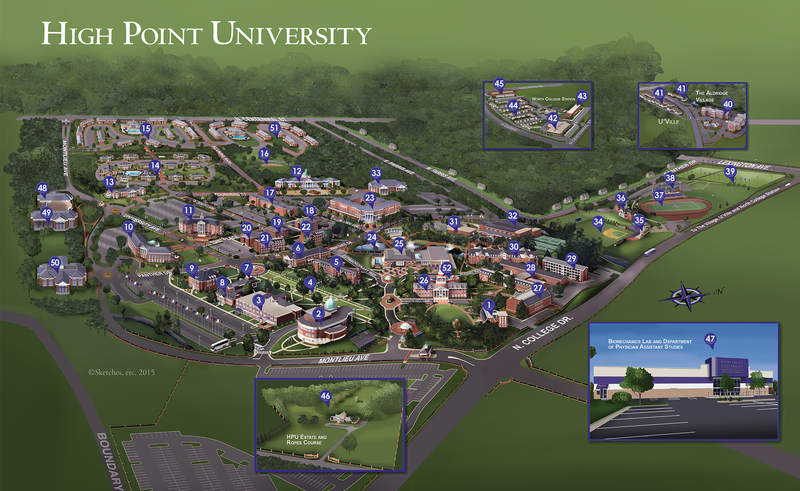 In 2005, HPU President Nido Qubein announced a plan to transform HPU. Since then, HPU has grown immensely and invested more than $1.6 billion in academics, facilities, student life, technology and scholarships. The original 92-acre campus has grown to 430 — with 90 new or recently renovated academic, residential and student-life buildings, two new athletic stadiums and a field house. And the best is yet to come. The investment in university facilities since 2005 is evident across campus. Communication majors broadcast live shows in the full-sized TV studio. Game design students create new worlds with virtual reality technology. 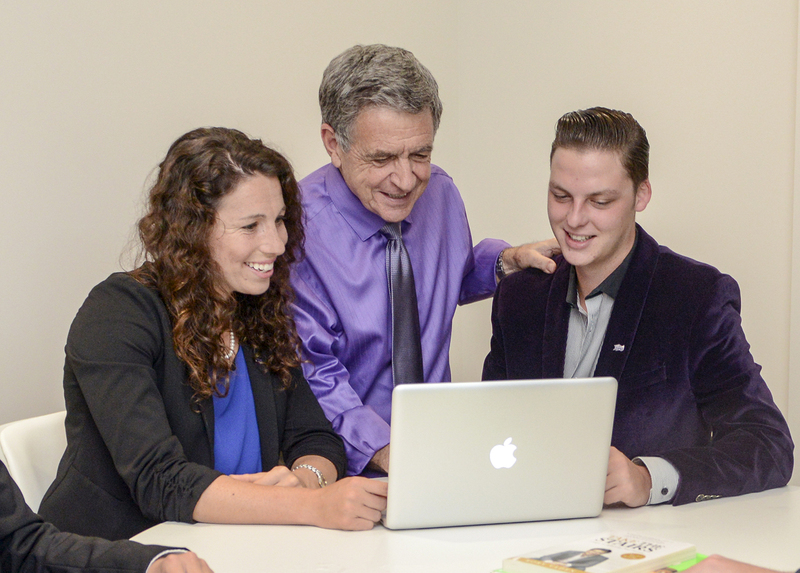 Sales majors practice their pitching in sales labs that mimic real-world settings. Health sciences students conduct research in a temporary building that rivals most permanent spaces at other universities. In Cottrell Hall, glass walls and open study spaces prepare students for Silicon Valley-style work environments. There’s a live stock ticker in the School of Commerce, a mobile biology lab that brings science to children, LEGO classrooms that train thousands of teachers and more. 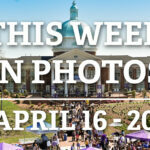 Outside of class, there’s always something to do on the HPU campus. 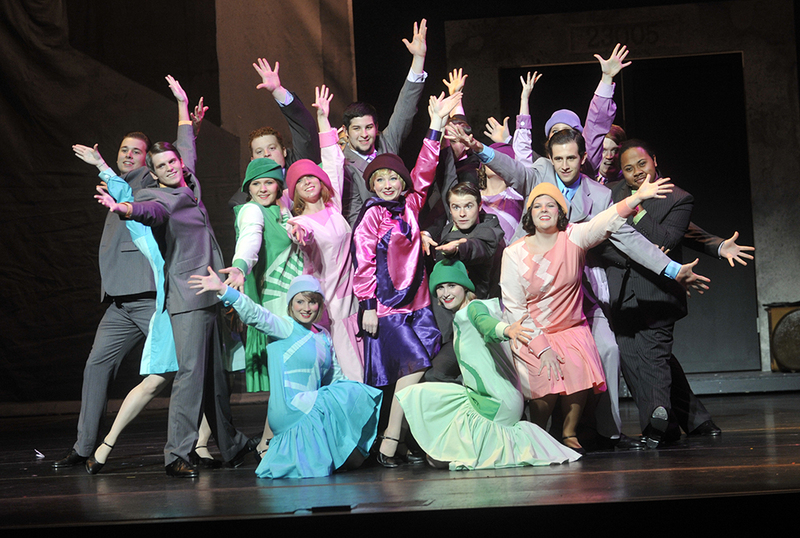 There are film screenings, guest speakers, athletic games, volunteer opportunities, religious life events, recreation areas, club meetings, concerts, theater performances, Greek Life philanthropy efforts and more. The result is an engaging environment in which students get involved, build relationships, discover their passions and strive to reach their potential. 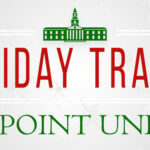 In addition to an inspiring environment, the HPU campus is filled with caring people. Faculty serve as mentors and advisors, staff members provide support, and students demonstrate values like joy, generosity and service. 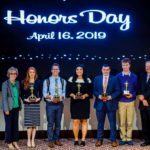 As a testament to HPU’s dedication to service, students, faculty and staff contribute more than 100,000 hours of community service each year. Those hours translate into an impact of $2,179,000 in the community, according to the United Way’s calculations. HPU is committed to the city it calls home – a city with rich culture, a thriving furniture industry, and promising revitalization efforts. 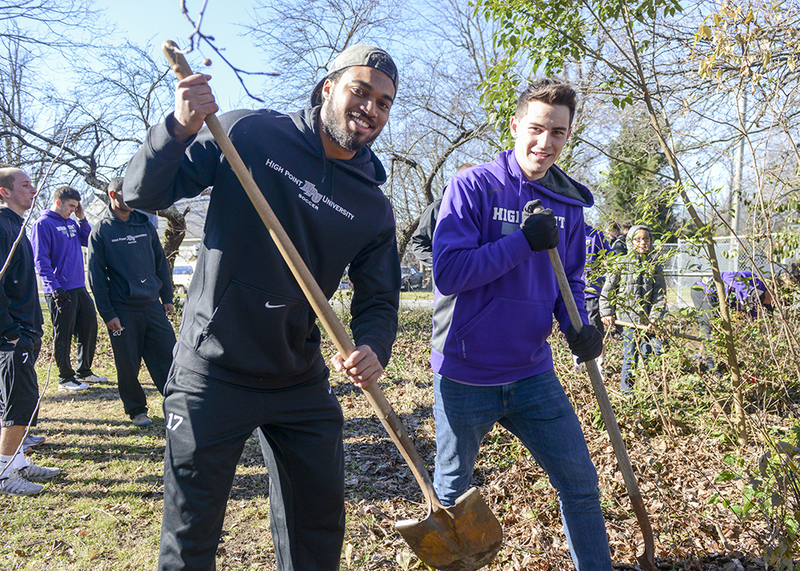 The university continually partners with High Point on community service projects, experiential learning opportunities, business endeavors and more. 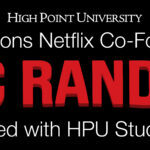 These efforts underscore HPU’s commitment to the community and demonstrate a desire for local engagement.